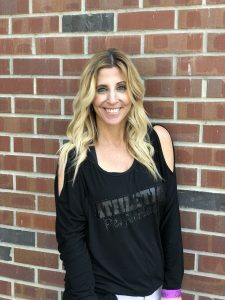 Athletic perfection was founded in 2002 by co- owner Julie Van Os. Julie is a third generation Tracyite who established a childhood dream of having an organization that pushed young girls to their fullest potential and also provided a safe, loyal, sisterhood. 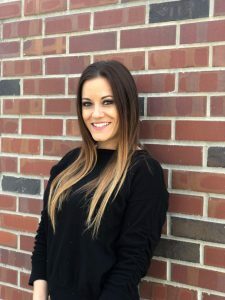 Co-owner Andrea Fagundes was one of Julie’s very first athletes at 16 years old. 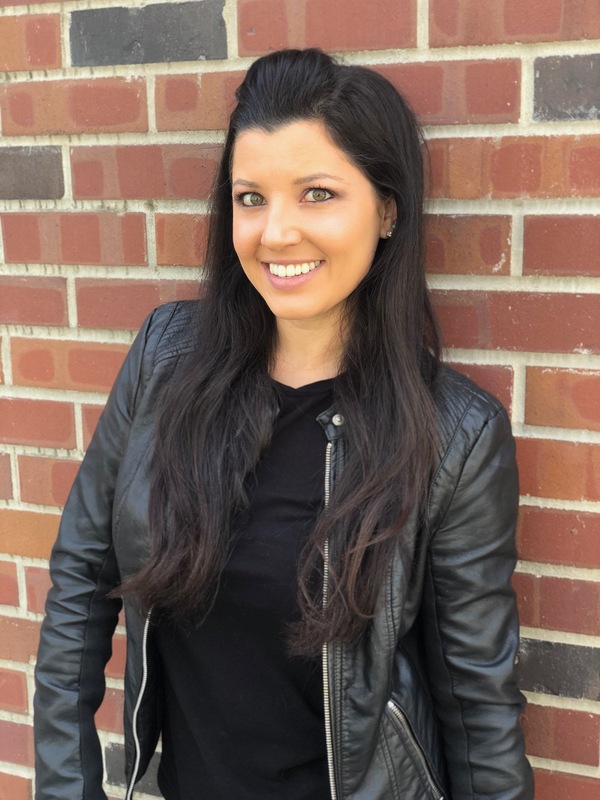 She embraced the program’s high expectations and quickly became passionate about the fledgling sport. Jennifer Moore, co-owner, was hired as a coach the very first year bringing her competitive cheer experience and contagious, fun-loving spirit to the program. In 2012, Jenn and Andrea were brought on as partners which seemed inevitable since they were pivotal in the vision and direction of AP since its inception. Each owner brings their own expertise to the program yet all three are passionate about changing children’s lives for the better through the sport of cheerleading and tumbling. “As mothers ourselves, we value our role in our athletes’ lives. We hope that in some small way, we can make their life better by providing a positive, safe environment where they can set and achieve goals while building life-long friendships like the three of us have, “ Julie says. 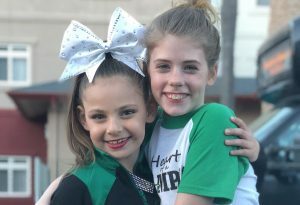 Although Athletic Perfection started as just an all-star cheer program, it offers so much more than that-recreational tumbling classes, private lessons, choreography, custom camps and gym rental. Most importantly, Andrea, Jenn and Julie want Athletic Perfection to be known for developing strong, confident, hardworking athletes who take what they learn on the mat/in the gym and apply it to all aspects of life.